The distributed ledger of blockchain has found application in many fields, from cryptocurrency to supply chain. Much of the excitement about blockchain is due to its reputation as an inherently secure technology. 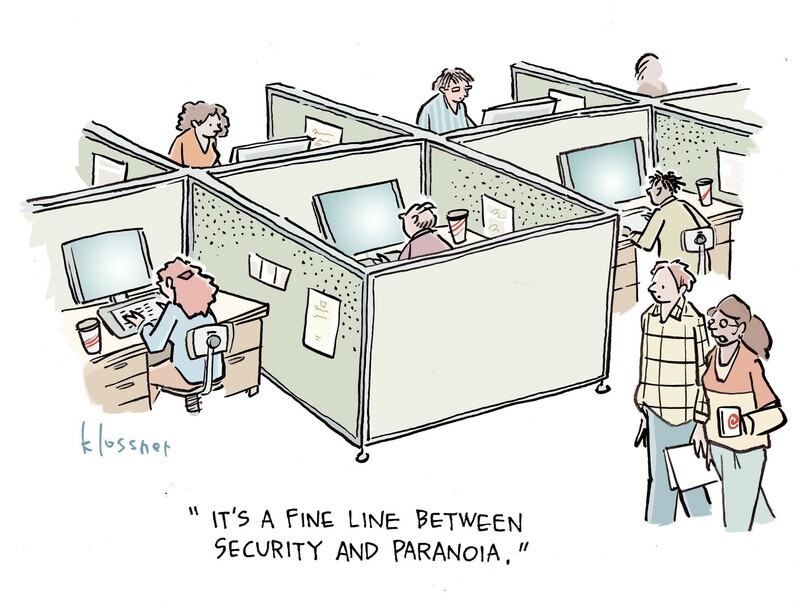 But can that inherent security be applied to the field of security itself? In a growing number of cases, the answer is "yes." 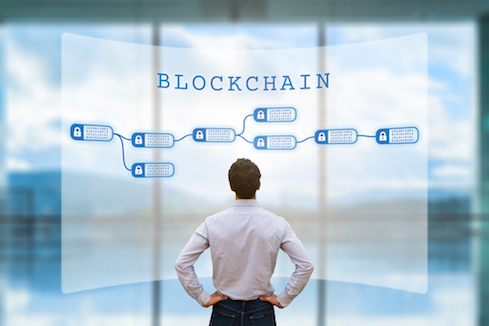 Security professionals are finding that the qualities blockchain brings to a solution are effective in securing data, networks, identities, critical infrastructure, and more. As with other emerging technologies, the biggest question is not seen as whether blockchain can be used in security, but in which applications it is best used today. Blockchain is being used in a number of security applications, ranging from record-keeping to acting as part of the active data infrastructure, and more options likely are on the horizon. But while excitement over blockchain's potential grows, it's important to keep that potential in perspective. One of the claims frequently made about blockchain is that it is an "un-hackable" technology. While no intrusive hacks have been demonstrated yet, it's wrong to say that blockchain can't be hacked. In early 2018, a "51% attack", in which a threat actor managed to gain control over more than half of a blockchain's compute power and corrupt the integrity of the ledger, showed that novel techniques can be effective. While this particular attack is expensive and difficult, the fact that it was effective means that security professionals should treat blockchain as a useful technology - not a magical answer to all problems. Here are some ways blockchain is being used or considered as a security tool.